Why this company’s stock price plunged despite large profit announcement? You are here: Home / Investments / Why this company’s stock price plunged despite large profit announcement? 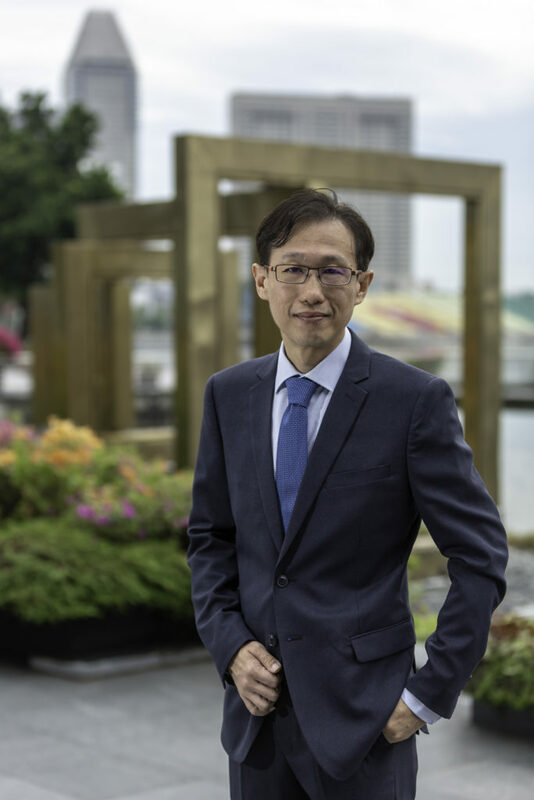 Q: Wilfred, Company X5 announced on 8th March 2018 that its full year results for 2017 was US$163 million in earnings. This was significantly larger than that in 2016 of only $6.7 million. However, its stock price plunge by –17.2% since then even taking into account of dividends. Why is this so? The S&P 500 total return during the same period was -2.33%. There could be many reasons. Some are simple and others are complicated. I will attempt to explain in simple terms. One reason could be that Company X5 (clients are to login to see the company name) does not have a good track record. Its past earnings were not very consistent. Here is the historical net income. You can see that the large $163 million profit is very unusual compared to the past. In FY 2017, its operating cash flow was -$59.8 million despite having a profit of $163 million. Why is this so? This is because ‘profit’ is merely an accounting term. It does not mean the company actually earns $163 million. In fact, if you dig deeper, its profit for FY 2017 was mainly due to a gain of $133.67 million due to sale of a business. If you plot the PE ratio, you will see that it is now extremely expensive. 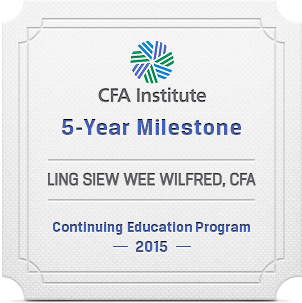 Its PE ratio is at 47.12x. 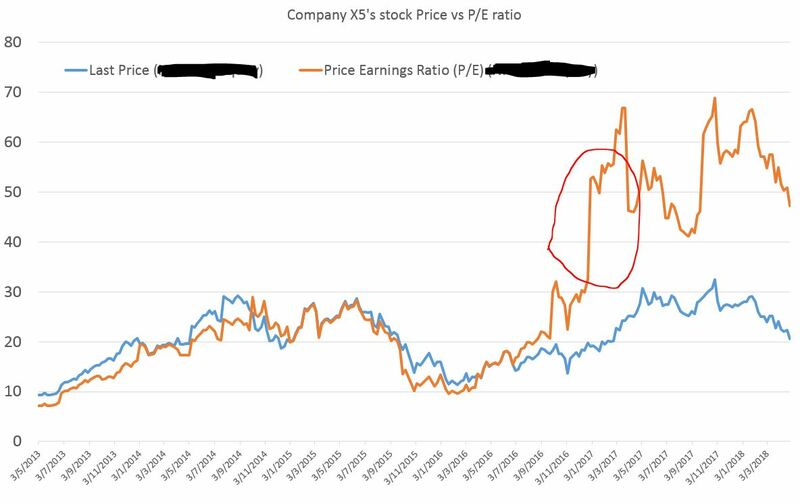 The graph shows that its PE ratio suddenly surged somewhere in early 2017 (highlighted in red circle) when the stock price was still rising. To put it in context, the following is the PE chart for S&P500. It is now at 20.8x PE ratio. Although the PE ratio is 47.12x, such a ratio is based on historical information. Price is the current price but earnings in the “PE” is based on history. What is important is the future. If say the earnings growth rate is 100%, the PE ratio based on current price becomes 47.12/(1+100%) = 23.6x which is no longer that expensive. That is why there is an entire industry created to predict the growth rate of companies. At this moment of writing, there are 8 analysts who are following this stock. According to their crystal balls, 4 recommends a ‘buy’ and 3 recommends a ‘hold’ and one recommends a ‘sell’. Their average prediction for Q1 2018 earnings is -30.4% growth. For Q2 2018 earnings is -34.3% growth. 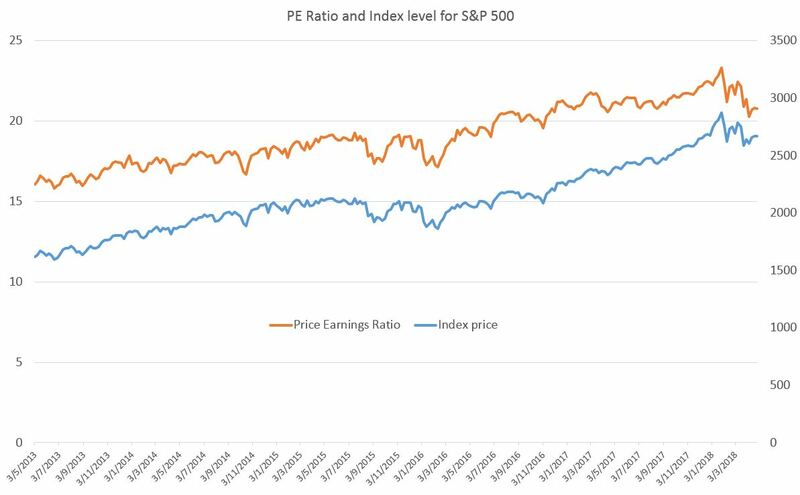 If the stock price does not change and assuming our fortune tellers predict correctly, the PE ratio is going to go up to 47.12/(1-0.304) = 67.7x. Ouch! Profitable companies do not necessary mean they are profitable. Profitable companies do not imply the stock price will go up. At times, it can go down.